Have you ever found yourself asking a potential client the same cookie-cutter questions over and over again to qualify them and uncover their home needs? How many bedrooms and baths are you looking for? What areas of town are you most interested in living? Which home styles do you prefer? What price range are you seeking? In this day and age, time is precious for everyone. Most importantly, today’s buyers and sellers expect efficient and outstanding service. As a modern agent in an increasingly competitive world, you should be showing incredible value from the start of your relationship. You need to show you’re professional, reliable and on top of your game. It’s no longer acceptable to be taking up someone’s time with things that could be handled effectively in a digital format. Furthermore, many consumers would prefer text or email as a means of communicating. They also prefer to do a bit of their own homework first before taking next steps to stir up a real estate agent. This is why we built our Journey Homeward and True Affordability Tool — to help consumers learn what to expect, create their wishlist and figure out how much they could truly afford. They are literally qualifying themselves on their educational journey, helping you prioritize your pipeline. Today’s consumers expect you to get up to speed quickly on what they need and want. 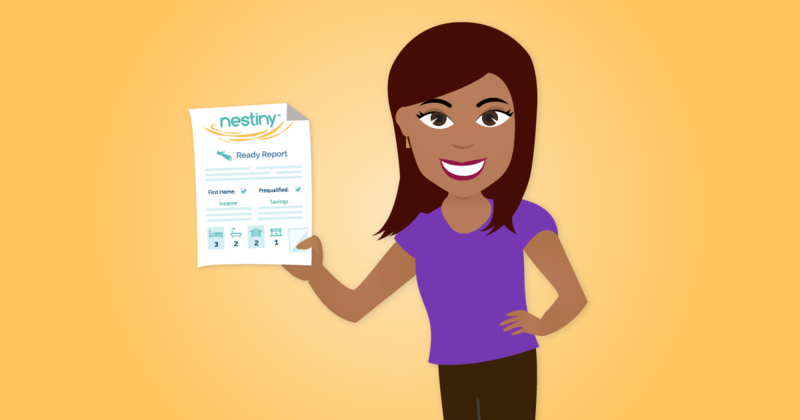 That’s why our Nestiny experience culminates in what we call a Ready Report™. What's the Nestiny Ready Report™? 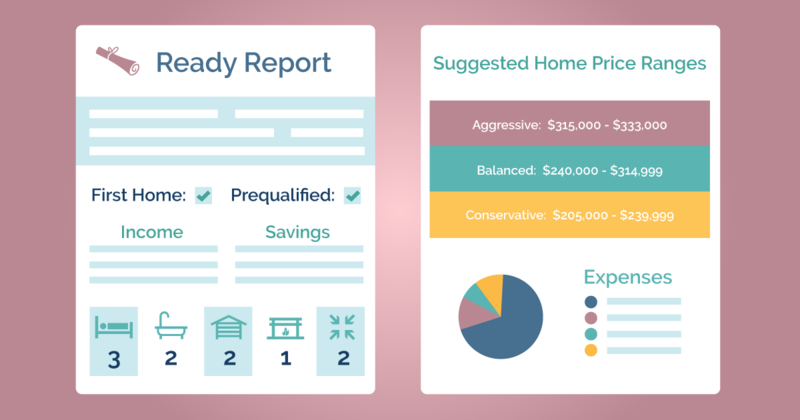 Welcome to theReady Report™ — an infographic style summary of your client’s wants and needs, which also reveals their price ranges based on their budget entries. Now you can literally be on the same “page” as your potential client right out of the gate. Better yet, the Ready Report™ contains everything you need to set up an accurate home search on the MLS as it was designed to map directly to MLS fields. No more guesswork on what your clients are looking for and deciding when it makes sense to reach out to them! 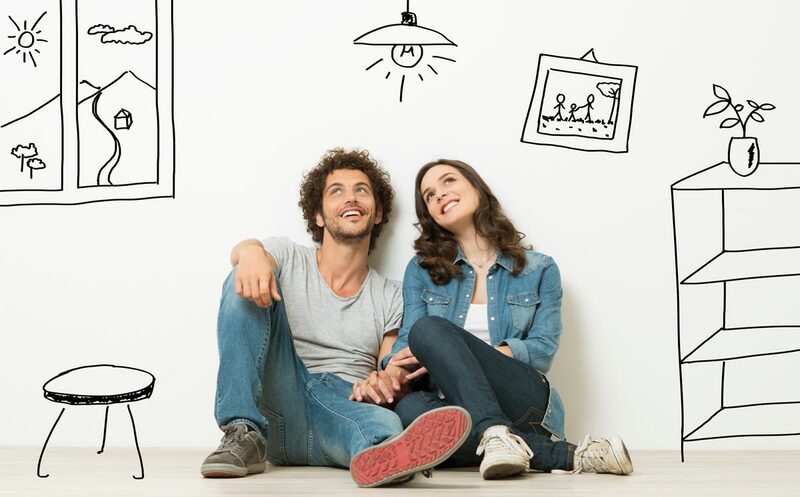 A Nestiny Ready Report™ contains valuable insights into their desired moving location, timing, space required, favorite home styles, home condition, preferred bells and whistles, credit and preapproval status and more. It also reveals their ideal price ranges based on their income and expenses so you know what price point they will be most comfortable shopping for. While most of the questions we ask during the Journey Homeward and True Affordability Tool are optional, we are proud to share that more than 50% of our almost 143,000 members nationwide feel comfortable answering more than 50% of the questions we ask. This speaks volumes about how the next generation of real estate buyers and sellers really want a personalized, interactive experience that helps them figure out what makes the most sense for THEM. This means that as you invite more and more of your own prospects to Nestiny and they sign up under you, the better your chances of getting powerful insights into who will need you next. No more flying blind and no more making random calls through your database looking for the needles in your proverbial haystack. You’ll save that time and use it wisely serving your clients in a very tech-forward yet still remarkably personal way. So, how many highly engaged, more informed clients (Ready Reports™ in hand) would you like waiting for you when you wake up and check your Nestiny Homeroom each morning? Well, that all depends on you. The more you share your private Nestiny experience with everyone you meet both in person and online via all the tools available in your Nestiny for Agents platform, the wider a net for new clients you will cast. Our Journey Homeward, True Affordability Tool and Ready Report™ give you the ability to stand out as a helpful advisor to your clients. Nestiny couples the digital convenience of empowering your clients to educate and qualify themselves anytime they want so you never have to worry about missing out on a client opportunity. And better yet — you're always just a click away. Give your clients the real estate experience they deserve! We’re here whenever you need help exploring the many ways Nestiny makes it easy for you to grow your business by offering your clients a life-changing experience. Feel free to contact us at any time!